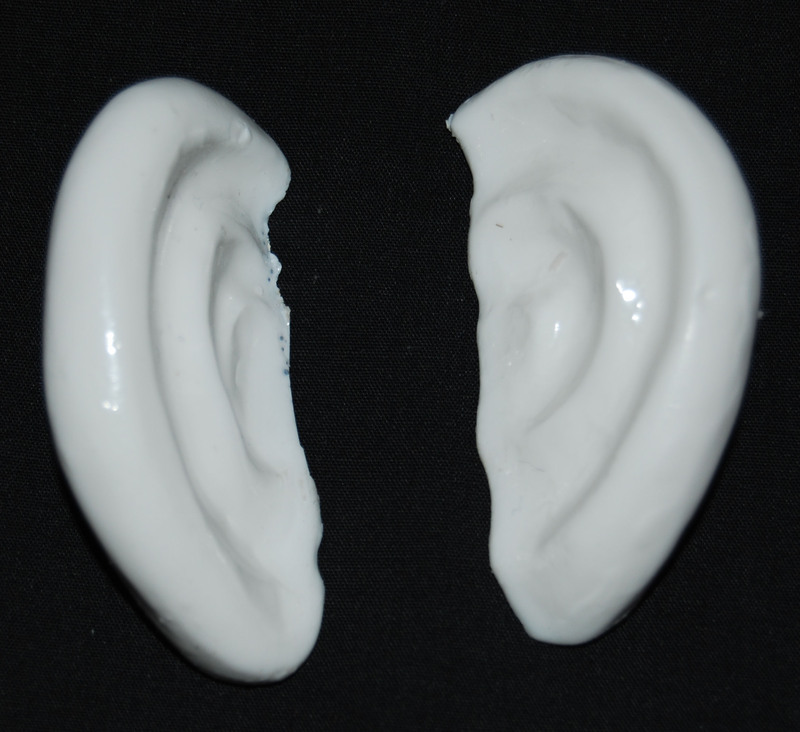 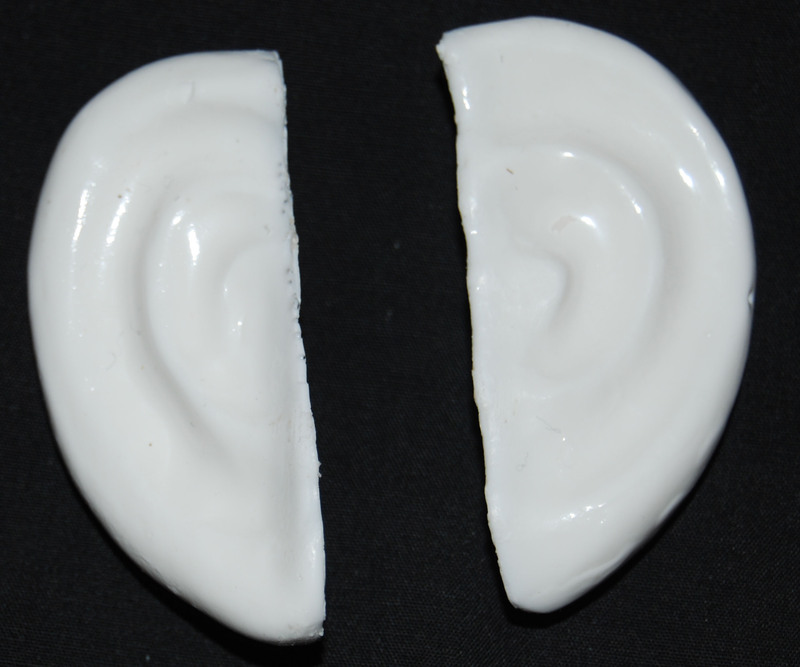 Lightweight, urethane cast ears. 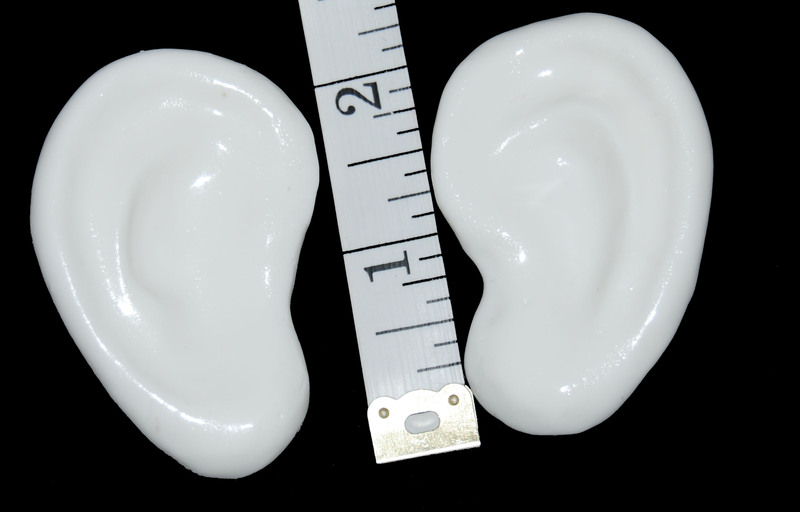 Perfect for our 3T size heads or similar heads that you are sculpting. 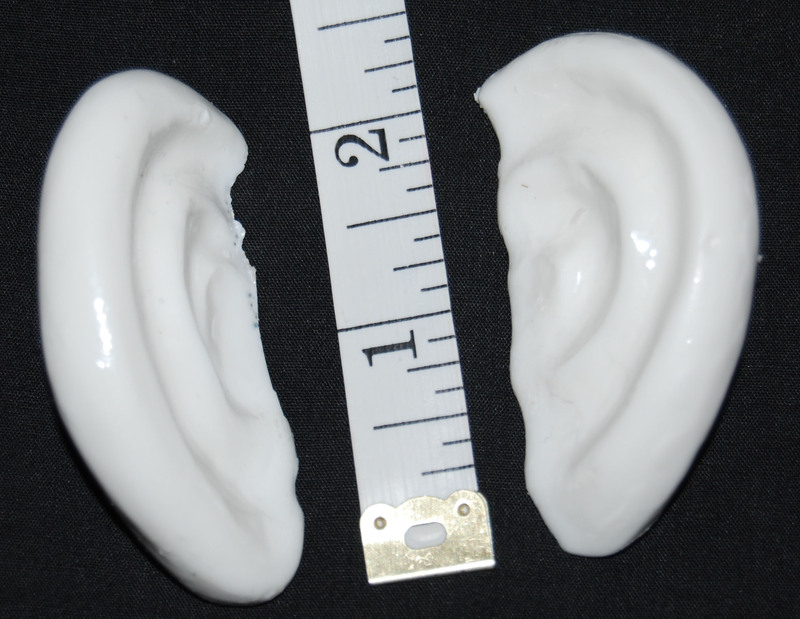 Replace an existing ear or add to our armature 3T head while creating your own character. 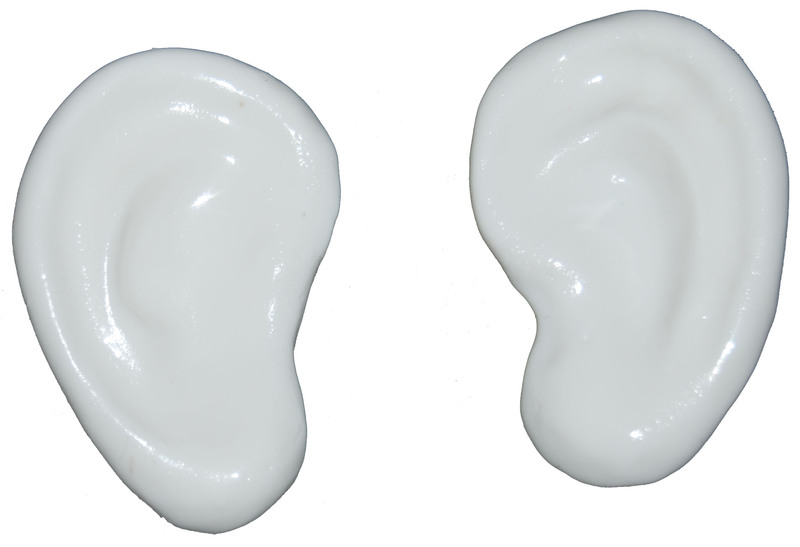 The color is white so they can be painted to with latex or acrylic paint.